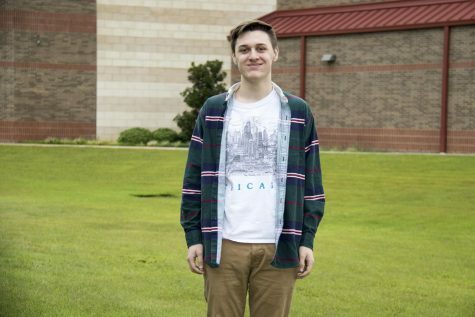 Joshua is a sophomore at Lindale High School and is a first year member of the Eagle Eye staff. Joshua is a second year member of the Lindale Speech and Debate team. He also enjoys reading, technology and studying history among other subjects.